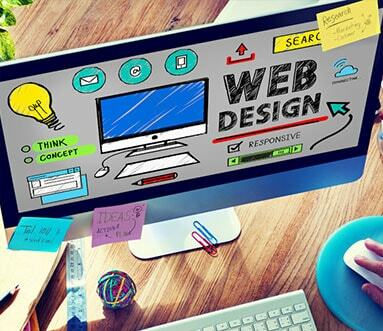 All our web design projects are directly maintained by the senior creative team. The team includes the Art Director, Creative Director and Copywriter – all of whom have over 14 years of expertise in building world-class websites. We are skilled in creating beautiful, user-friendly and engaging websites that would attract an audience representing different walks of life. We never compromise on the quality and we assure this with the help of dedicated designers and developers. 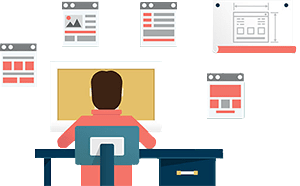 Our team of web developers is experienced in giving life to Sites belonging to different genres like e-commerce sites and so on. All of our web designing professional have great experience at best to give a unique look to your website.Website we create are clean, clear and customized to your requirements.